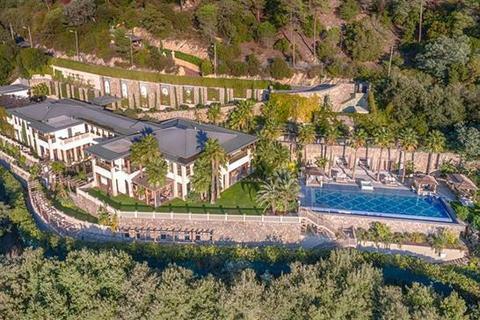 Spectacular property with swimming pool, overlooking the Gulf of Saint-Tropez and ideally located for the town and beaches. REF : VST048O. 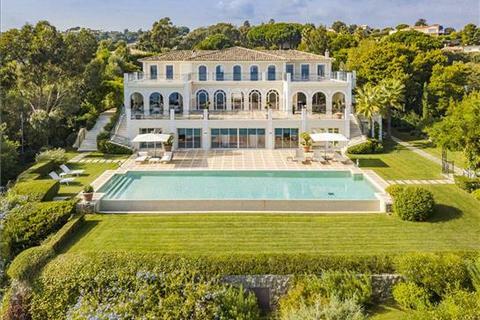 For sale by Savills St Tropez. Exceptional 8 bedroom property offering reception space plus guest accommodation. 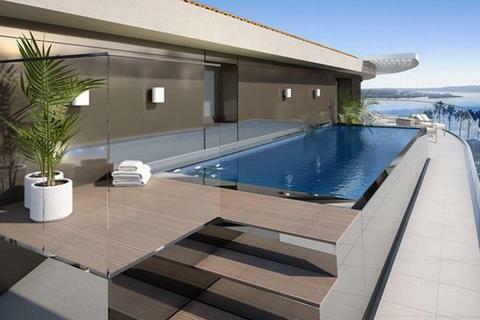 2 swimming pools, terraces, landscaped gardens and parking. 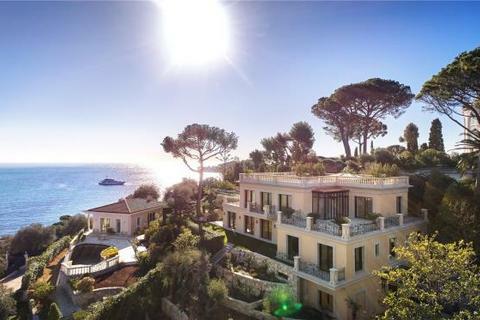 For sale via Savills Saint Jean Cap Ferrat. 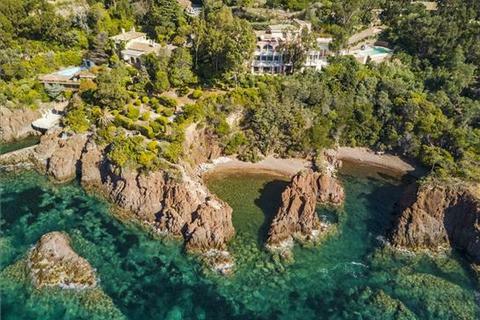 Exceptional property of approximately 1,300 sq m, set in landscaped grounds of 3,500 sq m with heated pool and private beach (direct access to the sea). 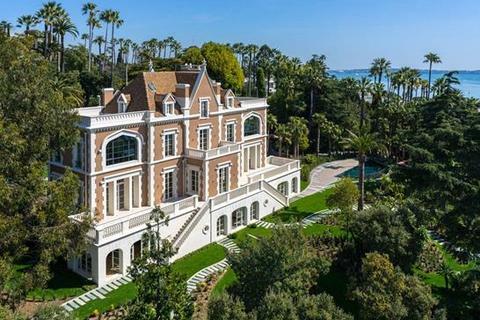 For sale via Savills Cannes. Entirely renovated Art Deco villa with high ceilings set on a land of 4654sqm with pool. Comprising 7 bedrooms with bathrooms. Garage and parking. 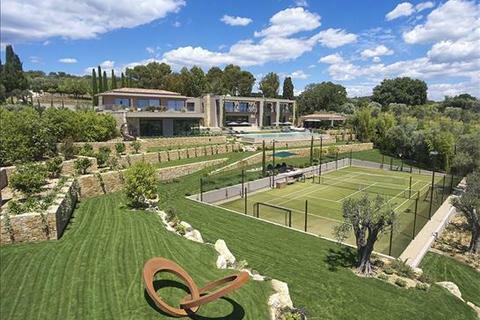 For sale via Savills Cap Ferrat. Exclusive estate, boasting 3 luxury modern villas, two infinity pools, roof terraces, and a spacious garage. 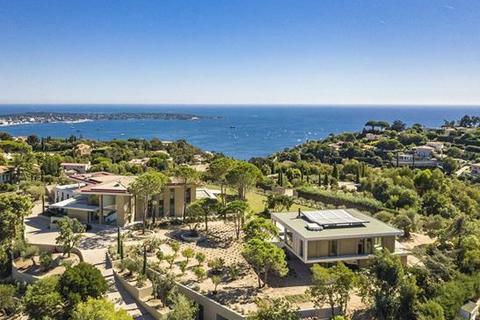 For sale via Savills Saint Jean Cap Ferrat. 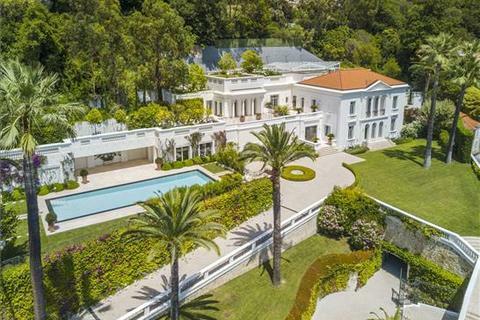 Situated in close proximity to the village and all amenities of Cap Ferrat, this villa offers unforgettable views, spacious terraces, pool and garden. 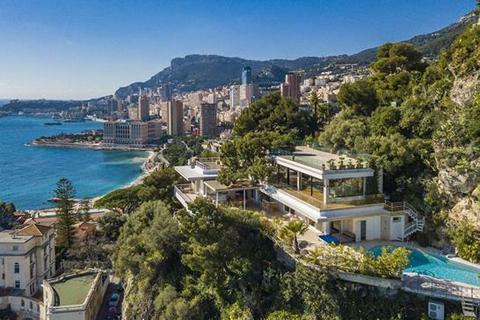 For sale via Savills French Riviera. 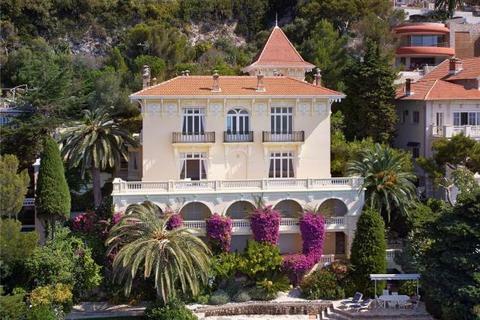 An outstanding Belle Époque property set in a magnificent waterfront location in Cap d'Ail. The villa possesses numerous period features. 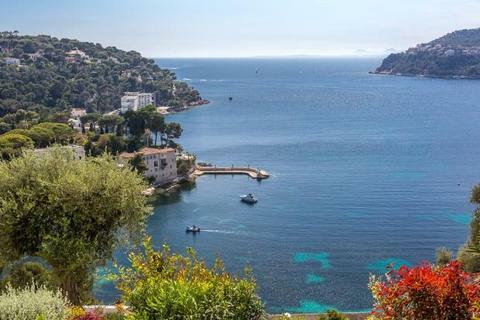 For sale via Savills St Jean Cap Ferrat. This exceptional property includes a main villa featuring spacious accomodation and terraces, an independent apartment complete with a heated swimming pool. 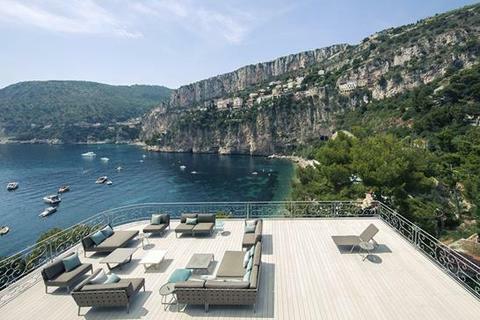 For sale via Savills Cap Ferrat. 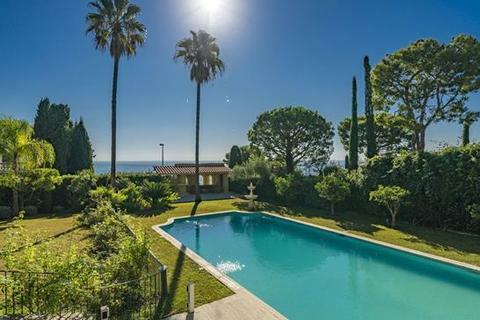 Fully refurbished Belle Époque villa with panoramic sea views. 6 en suite bedrooms, landscaped gardens, pool, garage and parking. 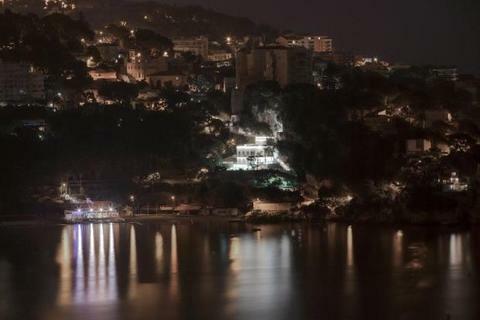 Available via Savills St Jean Cap Ferrat.